The immune system consists of many parts that work together to defend the body against invaders. The primary parts of the immune system include the bone marrow and thymus. The bone marrow is extremely important to the immune system because all the body’s blood cells (including T and B lymphocytes) originate in the bone marrow. B lymphocytes remain in the marrow to mature, while T lymphocytes travel to the thymus. Source: Institute for Quality and Efficiency in Health Care (IQWiG). https://www.informedhealth.org/publishing-details.2011.en.html. The thymus is a bi-lobed gland located above the heart, behind the sternum and between the lungs. The thymus is only active through puberty, then it slowly shrinks and is replaced by fat and connective tissue. The thymus is responsible for producing the hormone thymosin, which in turn aids in the production of T cells. While in the thymus, T cells multiply, acquire different antigen receptors, and differentiate into helper T cells and cytotoxic T cells. Various proteins (e.g., CD4, CD8) are expressed on the T cell surface. The thymus will have produced all the T cells an individual needs by puberty. After the T and B lymphocytes have matured in the thymus and bone marrow, they then travel to the lymph nodes and spleen where they remain until the immune system is activated. Lymph nodes are located throughout the body. The spleen is located in the upper left area of the abdomen, behind the stomach, and under the diaphragm. The main function of the spleen is to filter the blood. Healthy red blood cells easily pass through the spleen; however, damaged red blood cells are broken down by macrophages (large white blood cells specialized in engulfing and digesting cellular debris, pathogens and other foreign substances in the body) in the spleen. The spleen serves as a storage unit for platelets and white blood cells. The spleen aids the immune system by identifying microorganisms that may cause infection. 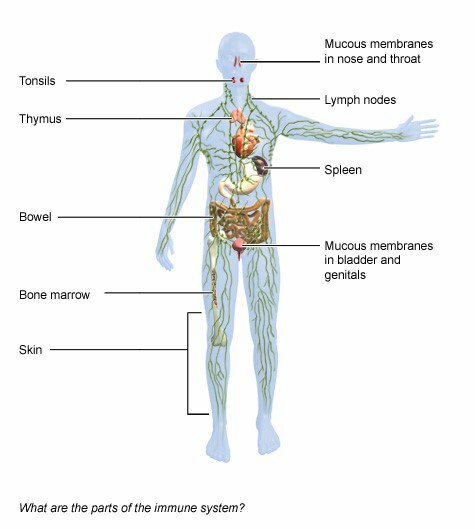 In addition to the lymph nodes and spleen, mucosal associated lymphoid tissues (MALTs) and gut associated lymphoid tissues (GALTs) play a vital role in the immune system, although they are considered to be part of the lymphatic system. MALTs are lymphoid tissues found in parts of the body where mucosa is present, such as the intestines, eyes, nose, skin and mouth. They contain lymphocytes and macrophages that defend against pathogens attempting to enter from outside the body. GALTs are lymphoid tissues found in the mucosa and submucosa of the gastrointestinal tract, tonsils, appendix and Peyer’s patches in the small intestine. Many cells work together as part of the innate (non-specific) and adaptive (specific) immune system. 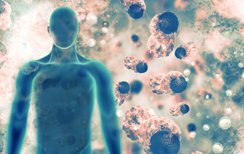 See the module “Innate vs. Adaptive Immune Response” for more information on innate and adaptive immune response. Immune cells are sometimes called white blood cells or leukocytes. Granulocytes are a type of leukocyte that contain granules in their cytoplasm containing enzymes. 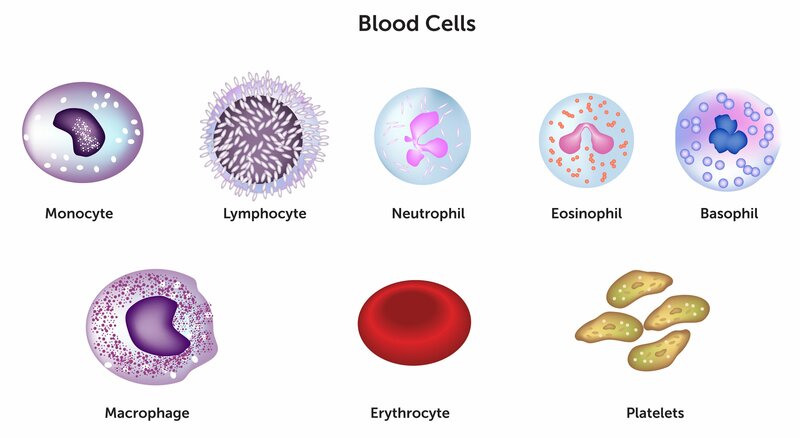 Neutrophils, basophils and eosinophils are types of granulocytes. Neutrophils are considered the first responders of the innate immune system. Neutrophils and macrophages circulate though the blood and reside in tissues watching for potential problems. Both cells can “eat” bacteria, as well as communicate with other immune cells if an issue arises. Cells of the adaptive immune system (also called immune effector cells) carry out an immune function in response to a stimulus. Natural killer T lymphocytes and B lymphocytes are examples of effector cells. For example, activated T lymphocytes destroy pathogens via cell-mediated response. Activated B cells secrete antibodies that aid in mounting an immune response. Effector cells are involved in the destruction of cancer. Source: National Cancer Institute \ Duncan Comprehensive Cancer Center at Baylor College of Medicine, Rita Elena Serda. Non-effector cells are antigen-presenting cells (APCs), such as dendritic cells, regulatory T cells, tumor-associated macrophages and myeloid-derived suppressor cells. Non-effector cells cannot cause tumor death on their own. Non-effector cells prevent the immune action of the effector cells. In cancer, non-effector cells allow tumors to grow. Any substance that is able to cause an immune response in the body. Examples include bacteria, chemicals, toxins, viruses and pollen. Cells in the body, as well as cancer cells, have antigens that can cause an immune response. Tumor cells originate from normal cells, but they make non-self antigens and “neoantigens” which are derived from mutated self protein. 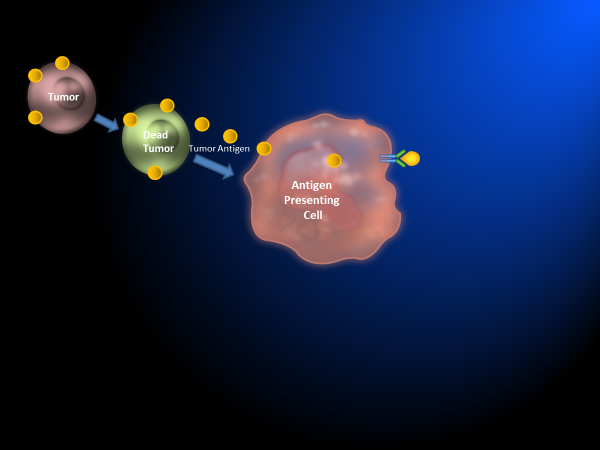 Tumor antigens can trigger adaptive immunity. Cells, such as macrophages, dendritic cells and B cells, that can process protein antigens into peptides. These peptides can then be presented (along with major histocompatibility complex) to T-cell receptors on the surface of the cell. Special proteins created by white blood cells that can kill or weaken infection-causing organisms. Antibodies travel through the blood stream looking for specific pathogens. The body can create new antibodies in response to new pathogens or vaccines. Also referred to as immunoglobulin (Ig). A basophil is a type of phagocytic immune cell that has granules. Inflammation causes basophils to release histamine during allergic reactions. A B lymphocyte is a type of white blood cell that develops in the bone marrow and makes antibodies. B cells that are long lived and remember past antigen exposure. Activated B cells that produce antibodies. Only one type of antibody is produced per plasma B cell. A type of protein that impacts the immune system by either ramping it up or slowing it down. Cytokines can occur naturally in the body or be produced in a laboratory. Interferon-alpha2b is a cytokine produced in a laboratory (using recombinant DNA technology) and is used in the treatment of malignant melanoma. Dendritic cells are antigen-presenting cells (APCs). Antigen is combined with major histocompatibility complex and presented on a dendritic cell to active T and B lymphocytes. An eosinophil is a type of immune cell (leukocyte, or white blood cell). They help fight infection or cause inflammation. Granulocytes (including eosinophils, neutrophils and basophils) are a type of white blood cell that releases toxic materials, such as antimicrobial agents, enzymes, nitrogen oxides and other proteins, during an attack from a pathogen. Human version of the major histocompatibility complex (MHC). The MHC complex is a family of 200+ genes categorized into three classes: I, II, III. Class I genes make proteins that are located on the surface of almost all cells. Class II genes are located on the surface of immune cells. Class III genes are also involved with the immune system and inflammation. The primary effector cell of innate immunity; the first responders of the immune system. They interact with signals from other cells (activating and inhibitory). Type of white blood cell that is involved with the immune system. T lymphocytes mature in the thymus and differentiate into cytotoxic, memory, helper and regulatory T cells. 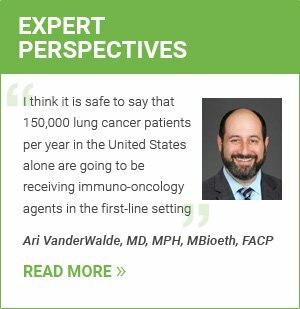 CAR T-cell therapy uses T cells obtained from a patient’s own blood to fight cancer. The T cells are grown and modified in a lab to include special receptors (chimeric antigen receptor) that can recognize and attack cancer cells. Cytotoxic T cells are the primary effector cells of adaptive immunity. Activated cytotoxic T cells can migrate through blood vessel walls and non-lymphoid tissues. They can also travel across the blood brain barrier. Cytotoxic T cells are activated by cytokines. They can attach to cancer cells and kill them. Derived from activated cytotoxic T cells, memory T cells are long-lived and antigen-experienced. One memory T cell can produce multiple cytotoxic T cells. After activated cytotoxic T cells attack the pathogen, the memory T cells hang around to mitigate any recurrence. 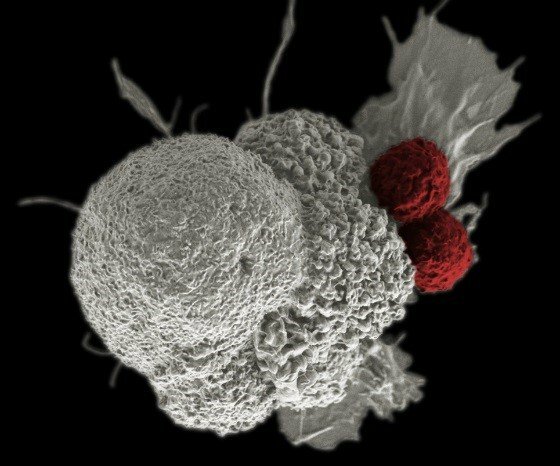 Helper T cells secrete cytokines that help B cells differentiate into plasma cells. These cells also help to activate cytotoxic T cells and macrophages. Regulatory T cells (or Tregs) help to suppress the immune system. Lymphocytes are immune cells found in the blood and lymph tissue. T and B lymphocytes are the two main types. Macrophages are large white blood cells that reside in tissues that specialize in engulfing and digesting cellular debris, pathogens and other foreign substances in the body. MHC is a group of genes that code for proteins on the cells of the immune system. Referred to as the human leukocyte antigen (HLA) system in humans. Mast cells release histamine and help to get rid of allergens. Large white blood cells that reside in the blood stream that specialize in engulfing and digesting cellular debris, pathogens and other foreign substances in the body. Monocytes become macrophages. 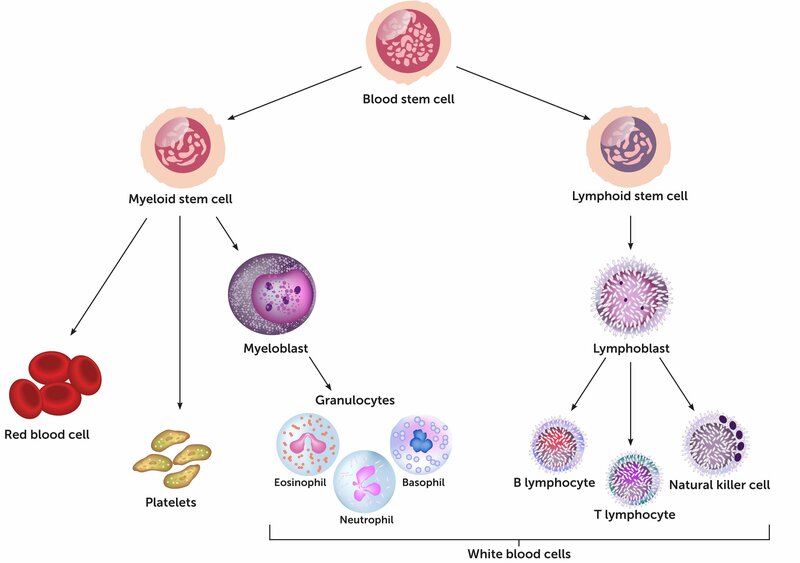 When immature myeloid cells cannot differentiate into mature myeloid cells, due to conditions like cancer, expansion of myeloid-derived suppressor cells occurs, and the T-cell response can be suppressed. A type of white blood cell, granulocyte, and phagocyte that aids in fighting infection. Neutrophils kill pathogens by ingesting them. Phagocytes eat up pathogens by attaching to and wrapping around the pathogen to engulf it. Once the pathogen is trapped inside the phagocyte, it is in a compartment called a phagosome. The phagosome will then merge with a lysosome or granule to form a phagolysosome, where the pathogen is killed by toxic materials, such as antimicrobial agents, enzymes, nitrogen oxides or other proteins.